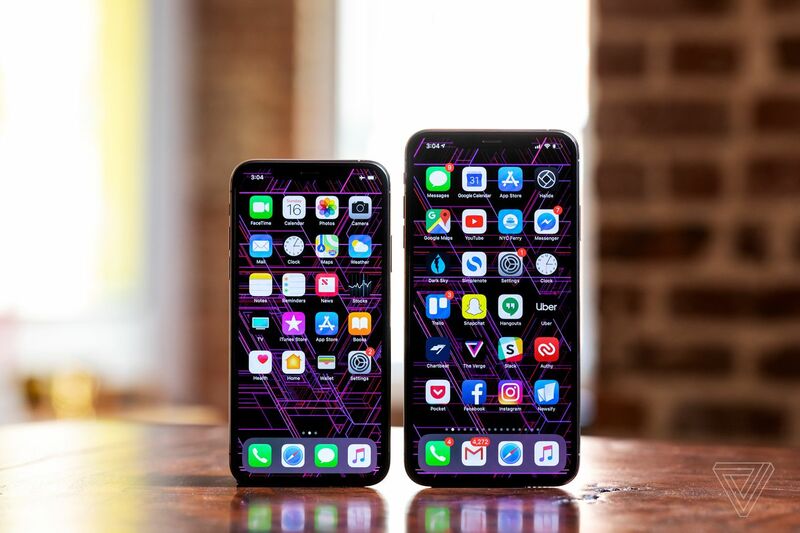 Apple says it wanted to use Qualcomm modems in the iPhone XS, XS Max, and XR — but that Qualcomm refused to sell them after Apple sued over its licensing practices. “In the end they would not support us or sell us chips,” Apple’s chief operating officer Jeff Williams revealed today during his testimony to the US Federal Trade Commission, as spotted by CNET. Apple had to use Intel’s LTE chips instead. Qualcomm is currently on trial, accused of engaging in monopolistic practices including charging unusually high royalty rates, refusing to license patents to other chipmakers, and promising deals to customers like Apple if they exclusively used Qualcomm chips.